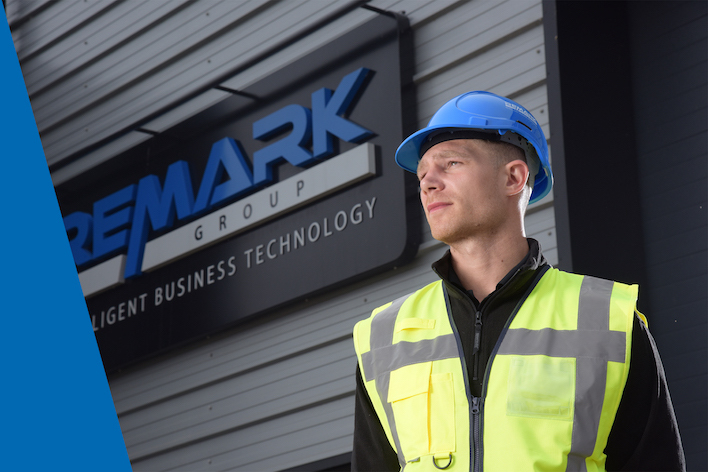 With over 100 years of combined experience we have gained a strong understanding of the industry which in turn, has seen us not only work on many high-profile projects but also build long-lasting relationships with our clients. 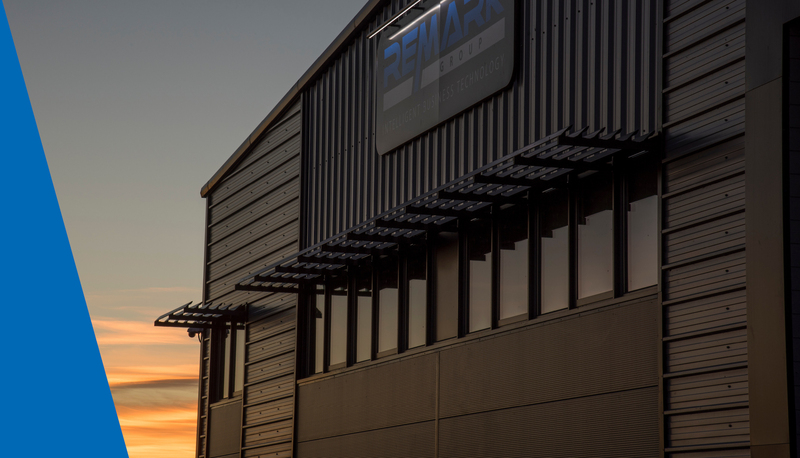 The Remark Group are dedicated to delivering intelligence that provides your business with a completely integrated, end to end service. We provide the infrastructure proficiencies and the software applications to deliver intelligent buildings and intelligent business solutions to your company. Our projects range in size from tailor made solutions for the small company to assisting on large design and fit out projects. Remark Group endeavours to finish the job with a culture of high quality and efficiency.